Good day! Here’s a little something to help you all power through your day. The thing that sets us apart from everyone else is heart and effort. 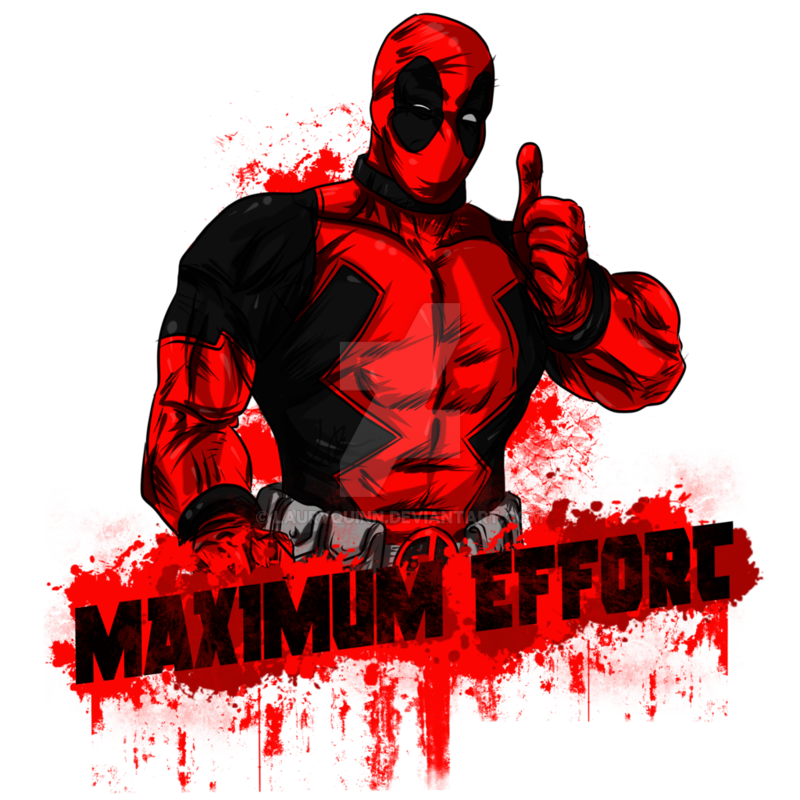 We can all take a lesson from an unlikely hero some of you may be familar with; Deadpool. He got things done, but in a way his situation dictated. Don’t be as violent as him, but use all your effort to get the desired response. 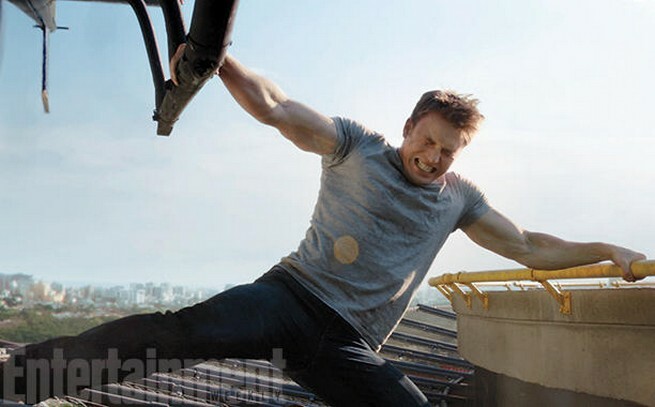 And if that message doesn’t do it for you, then use Captain Rogers here pulling down a helicopter to show you what effort can do for us. Now, I know these are super heroes, but we can all be exceptionally super at whatever it is we want to do. Have a great day and be powerful!